Well this has been cancelled since last November when the Village Manager gutted it. After all, there's nothing to do since there are no Youth Programs in the 2015 Budget, and Treasure Island Elementary School fell to a 'D' this year. Just move along. It's all in good hands. Cancelled - No More Food Trucks because the Village can't figure where to put them. Well, they do have this huge unused lot owned by the village. But they don't want to deal with the mess and people using it and stuff. So no food trucks for us! City Lot on Harbor Island - Just a Few Cars Parked There. Not for our use. 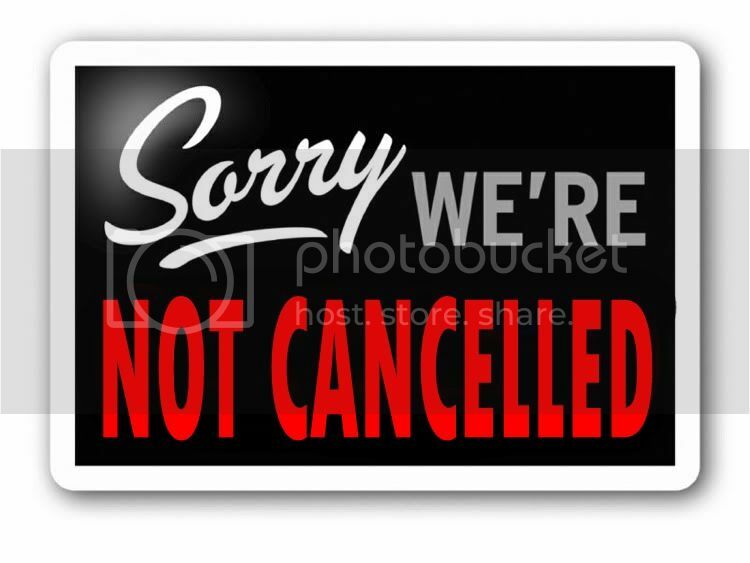 Cancelled - the Commission cancelled for vacation - first January, now August. Sweet gig! That translates to two full months off per year for vacation. Nice Job. Still On - The National Night Out August 5 at 6 PM. The National Night Out, an event featuring a caravan of police cars riding around the Village with their lights on, bouncy houses and other critical public safety measures will take place tomorrow at Paul Vogel Park, 6 PM. The Citizens Budget & Oversight Board Meeting on August 27 at 6 PM. I hate to ruin the surprise but the Village is planning a Monument Lighting Ceremony to plug in the light at the corner of Hispanola Ave and the Causeway. It will be a festive occassion marking the introduction of electricity to that corner. Nobody can agree on the dates yet but if they do, I know I'll be marking my calendar in ink.